A community of donors whose annual generous support enables high impact results for wild gorillas, their ecosystem, and for the communities of people who live near them in Rwanda and the Democratic Republic of Congo. 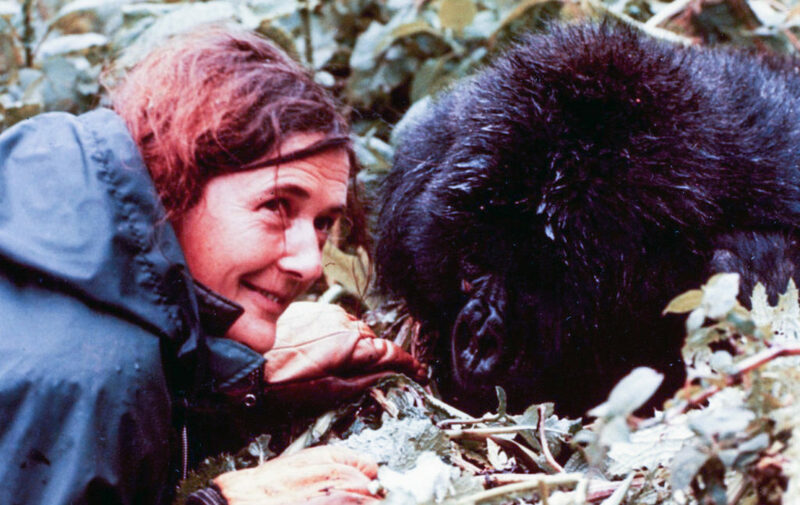 Dian Fossey is remembered throughout the world for her heroic and personal struggle to preserve, study, and defend the majestic mountain gorillas of Africa. 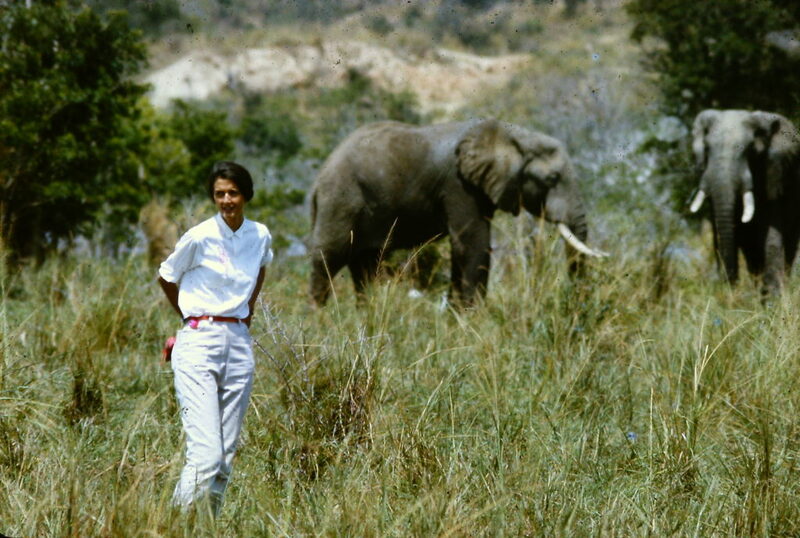 During a career that spanned two decades, she earned the trust of the mountain gorillas she studied, and did so despite intense isolation, illness, unpredictable weather conditions, poachers, and a civil revolution. We do not know what Dian would have been able to achieve had she survived, but we do know that her life’s work of studying and protecting gorillas lives on today…in the steady population of mountain gorillas in Africa as well as in the people of the Dian Fossey Gorilla Fund International.